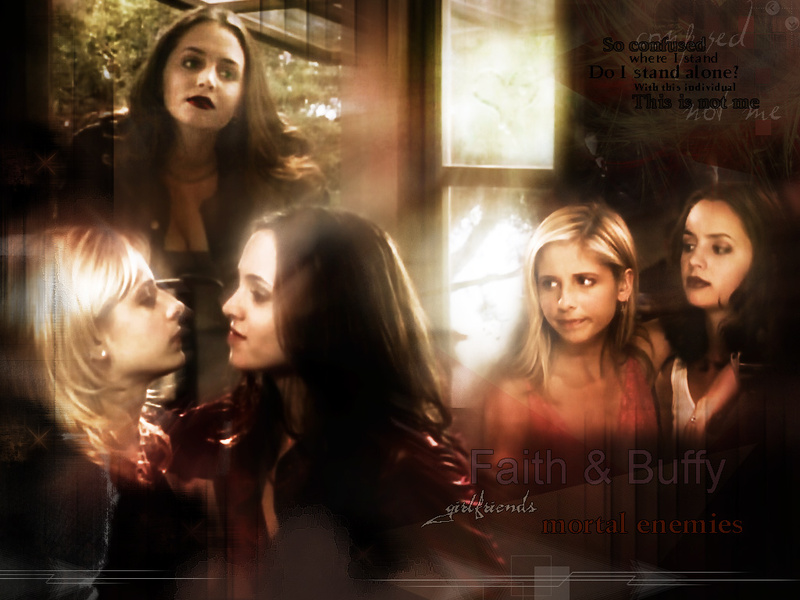 faith buffy. . HD Wallpaper and background images in the बफी द वैम्पायर स्लेयर club tagged: buffy faith season 3.